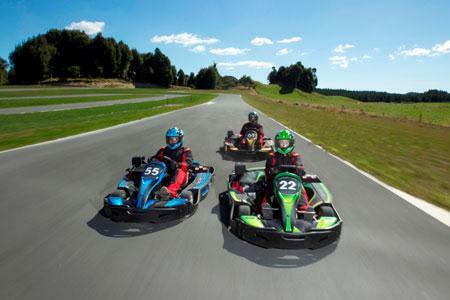 Test your courage and driving ability like never before racing New Zealand’s newest and longest A-rated KartSport circuit. 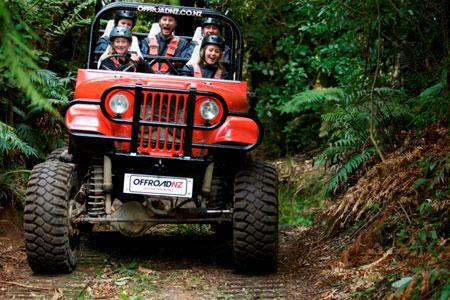 Next, drive yourself into the unknown on the 4WD Bush Safari. Your guide will give you instructions as your heart is racing with anticipation as you tackle terrain which is nothing like you have seen before! 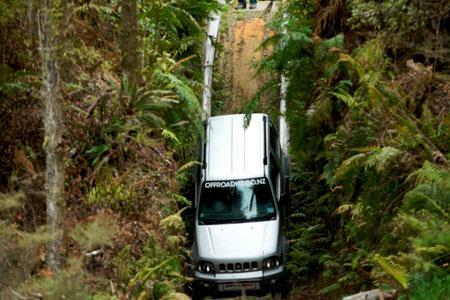 Finally, after strapping you into the Monster 4X4 your driver will power through the native bush accelerating up steep tracks and vertical slopes.